When it comes to mounting patient cases on Full Frame Articulators, we always hope that there is good patient information that comes along with the impression. That information should include a good Facebow registration, a bite registration, and perhaps a protrusive bite registration. However, the fact of the matter is that most of the time none of that information is available. The lab procedure therefore, is reduced to what we will call an ‘Intelligent Guess’ as to where the casts belong in the articulator. 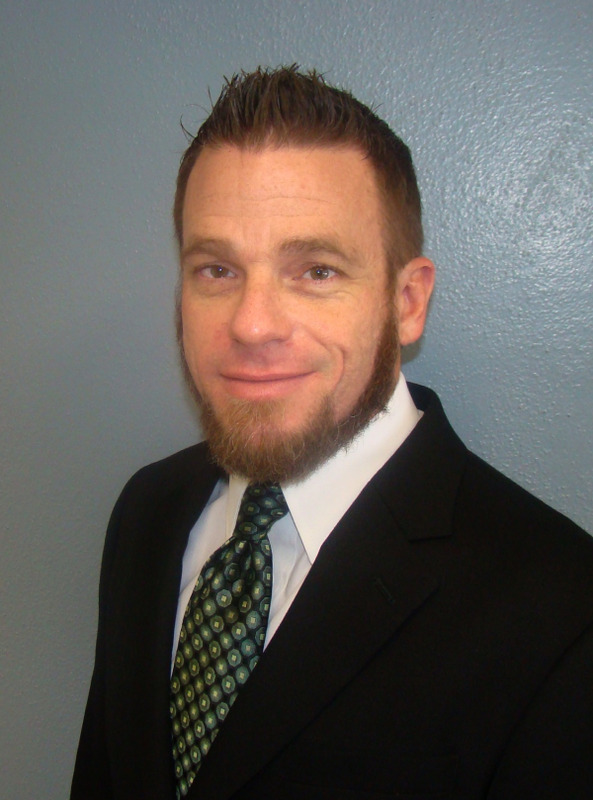 The guess changes from lab to lab depending upon the education of the technicians involved. One might ask why this is important. The answer is movement. The articulator is there to simulate the movement of the mandible based on the TMJ (temporomandibular joint). The condyle and condylar ball of the articulator represent this joint. As it moves, the position of the casts move relative to it. As we change the relative position of the casts, the path of the tooth movement changes. When we return a finished case to a patient (the original articulator), we often see path interferences which require adjustment in the mouth. So how do the technicians accomplish this mounting procedure without the proper information? Most, just guess that it should be over the mounting plate and approximately centered up/down when looking from the side. It’s close enough. Some use a rubber band, which they put around the middle of the articulator, creating a triangle from the posterior uprights to the centerline of the anterior pin. They then use the plane of the rubber band as the occlusal plane and place the anterior teeth as far into the triangle, toward the anterior pin as possible. It’s close enough. With the lack of patient information, the best option to this arbitrary mounting is to use an engineering designed mounting platform. 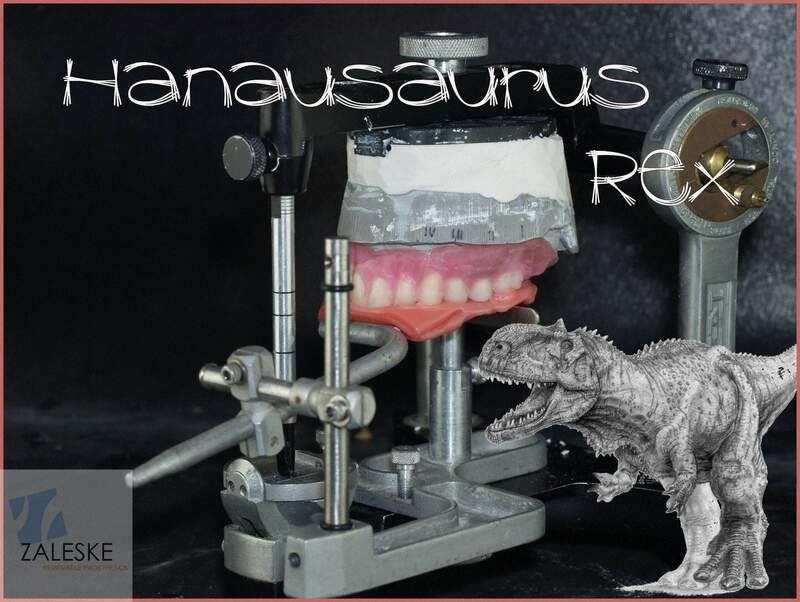 These platforms use the Bonwill averages to place the maxillary cast relative to the condyles and the upper member of the articulator, which simulates the maxilla. This average as defined by Bonwill is an equilateral triangle of 110 millimeters from condyle to condyle and to the centerline of the lower incisors. The better platforms also give the technician the ability to choose an occlusal down angle of between ‘0’ or ‘10’ degrees and the ability to compensate for height when using these settings. Once the maxillary cast is positioned and mounted, the mandibular cast is related, based on the bite registration or if not available, maximum intercuspation (MI), and mounted to the maxillary mounting plate. The condyles are set at an average of 15 (progressive side shift) and 30 (protrusive) degrees. Without the actual patient information, this is the most intelligent guess the lab can make. 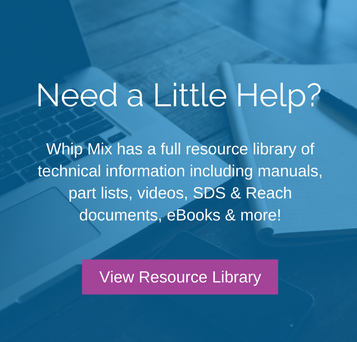 Whip Mix offers the Universal Occlusal Stand, which is designed for use with the Whip Mix, DENAR and HANAU articulator lines. It comes with a flat table, which also accommodates the positioning of the Kois Analyzer Index trays and a curved table, which is set for the Curve of Wilson. With all of this complexity, a technician or doctor might actually ask, when they should use a full frame articulator. I have always answered it this way; if you are doing a single tooth replacement and you have multiple dentition surrounding the prepped tooth on all sides, a disposable articulator is fine. 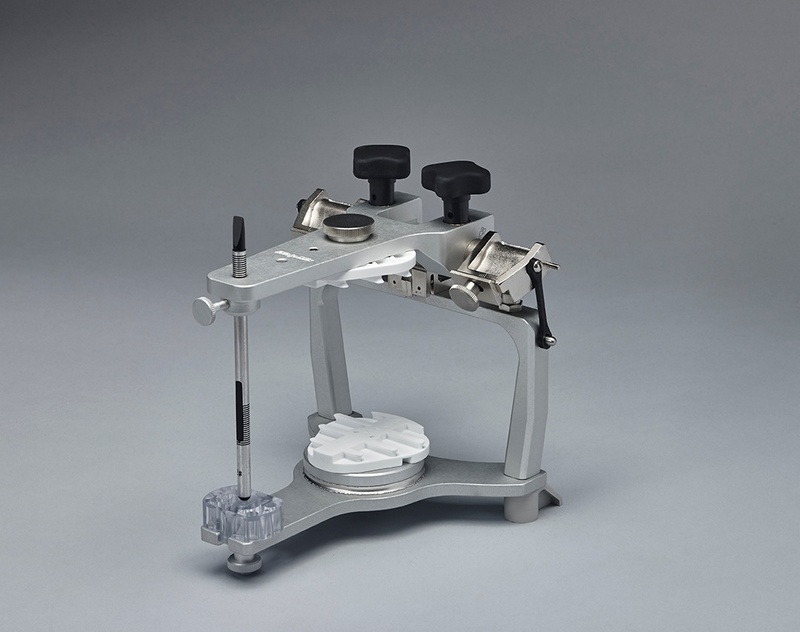 If you are doing a multiple unit bridge, especially one where there is no posterior or anterior stop, you should not be using a triple tray or a small articulator. 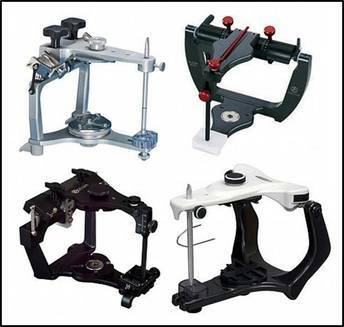 If you are doing a case, which includes a “turn of the corner”, around the cuspid from anterior tooth function to posterior tooth function, you should use a full frame articulator. 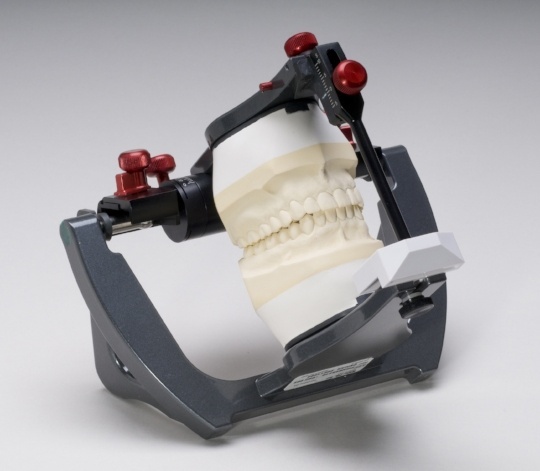 If you are doing an anterior four or six replacement where anterior envelope of function is critical, you should be using a full frame articulator. Especially for the last two examples, if you have a lack of patient information, the best option for the most accurate cast placement is the use of an exceptional mounting stand. It is your best intelligent guess.